Are You Planning Some Adventure? If you’re thinking about heading out on the road with a fantastic travel trailer being pulled behind, the right trailer to take along on the road could be the Airstream Sport. This is a small and easy to enjoy trailer that fits a couple people in a snug package that you can use to start your travels from your Illinois home to head wherever you want to go for the night, the weekend or as the way you decide to live your life over the next few years. That’s right, there are some people that travel around the country and live in their travel trailers and trucks who get to see what this impressive country has to offer. These folks are adventurous and have found a way to make a living on the road. Whether you want to join this crowd or you want to travel part of the time, the Airstream Sport you want to take with you is a short drive from your Illinois home at Ewald Airstream in Franklin, WI. This is the Airstream dealership where you’ll find the travel trailer that’s right for you. Imagine being on the road with your truck, your partner, and your comfortable travel trailer. 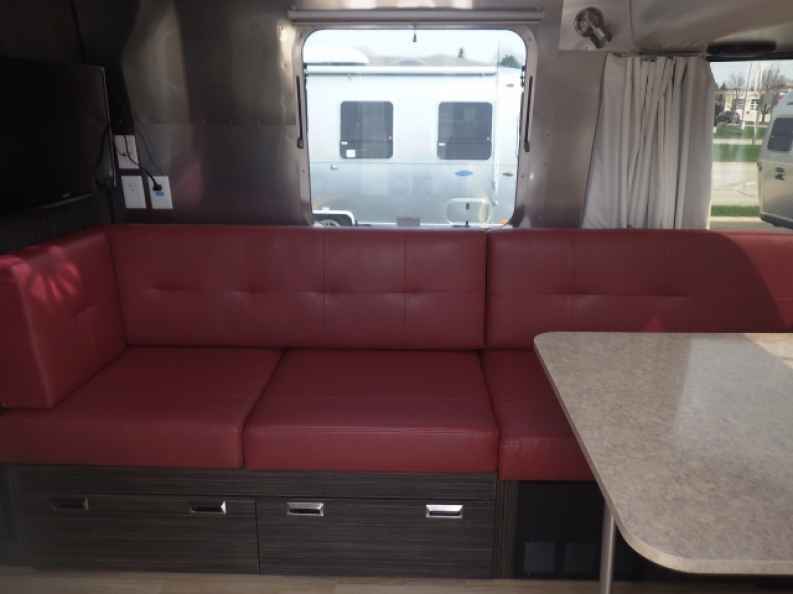 You can have all the comforts of home in the trailer you pull with you and be able to cook, use the restroom, have a shower and even enjoy air conditioning out on the road. The Airstream Sport you pull from your Illinois home to the locations you want to experience out on the roads in the country is an enormous step up from camping and having to sleep on the ground in a tent the doesn’t’ allow any relief from the heat of the summer or the cold of winter. If you’re an outdoor enthusiast that loves to kayak, canoe, hike or climb rocks, the Airstream Sport can be the perfect place for you to lie down at the end of the day once you’ve had your fill of the outdoor fun of the day. You can even set up camp at a nearby campground or next to a lake and toss in a line to catch your dinner to a lake or head out to the ocean and park on a cliff that over hangs that crashing waves below during an adventure that started in Illinois. 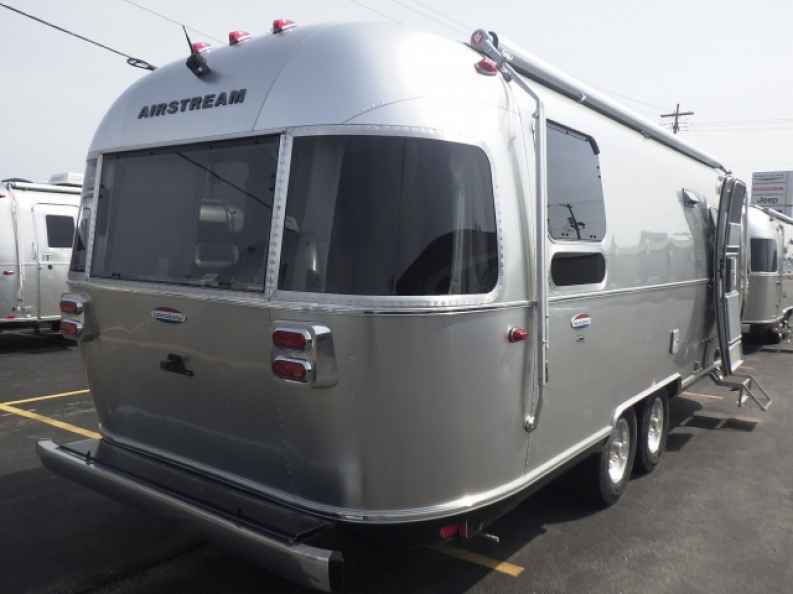 Take a chance, start the fun and make the Airstream Sport you see offered for sale at Ewald Airstream in Franklin, WI the right choice for your adventures that will begin in Illinois and will end with you parking wherever you want to go. The entire country is at your disposal when you have a travel trailer that you can enjoy out on the road for the fun it will offer and the access you can have. Become a full-time road traveler or just take yours out for weekend excursions, either way, the Airstream Sport can open up the possibilities to you.